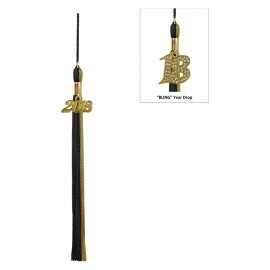 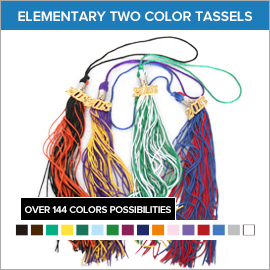 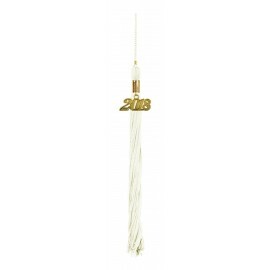 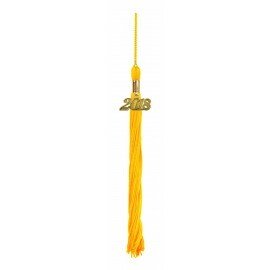 We've made ordering elementary graduation tassels as simple as ever! Gradshop provides the best discounts for top quality graduation tassels and trims. You may buy graduation caps, gowns and tassels individually or buy them in bulk and take advantage of unbelievably low prices. If need be, we'll take care of same day shipping for your orders. 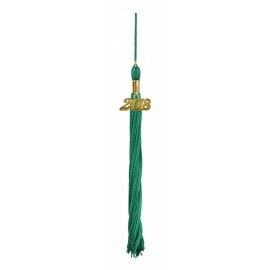 We offer custom graduation tassels as well. These come in single, double and triple color tassels, all carefully manufactured using the finest quality fabric. 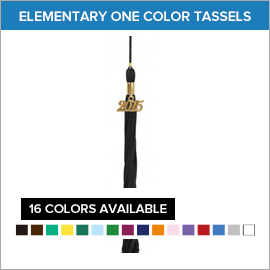 To perfectly hold your tassel of choice, we've raised the button on our graduation caps for firm attachment.